Operators of small farms, whether rural, suburban or urban, can always use more information about many aspects of what they do. 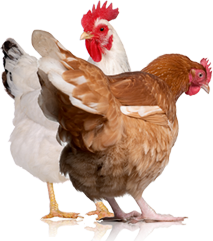 These seven books, many of which were written by Hobby Farms contributors, cover various aspects of farm operations, including livestock (specifically chickens), crops, container gardening, curing meat and aquaponics. Our first selection is about women hobby farmers. More than 1 million women in the U.S. and Canada cite farming as their primary source of income. This book is dedicated to hobby farming from their perspective. 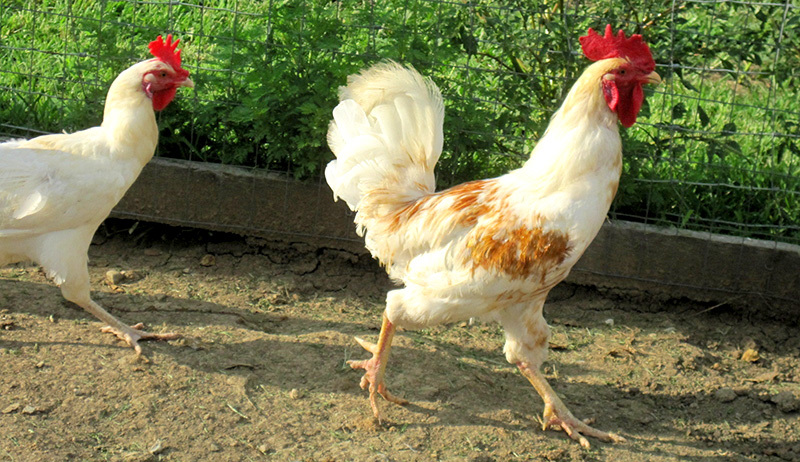 This sister-and-brother writing/photography team provides 20 fun-to-make projects for happy and healthy chickens. Check out Daniel’s raised bed photos on page 66 on this issue. We covered Ben Hartman’s successful farm techniques in the past (www.hobbyfarms.com/farm-business-clay-bottom-farm). Now, he’s showing how he does it. 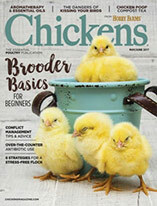 This is a must-have for any chicken keeper, and farmer/author Gail Damerow is a must-read. 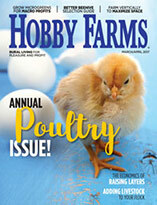 Check out her column on “How To Choose a Turkey” on page 10 of this issue. A longtime Hobby Farms gardening writer and HobbyFarms.com blogger, Jessica Walliser’s new book is great for small-space gardening. See an excerpt on page 26 of this issue. Even rural farmers will love the Urban Homesteader Hacks series, especially this edition, which tackles the craft and poetry of curing meats at home. We’re already hungry to give it a read! This guide to building and operating a commercial aquaponic system is a great follow-up to Rodney Wilson’s “Fish Farming” article in the January/February 2018 issue of Hobby Farms. This story originally appeared in the March/April 2018 issue of Hobby Farms.